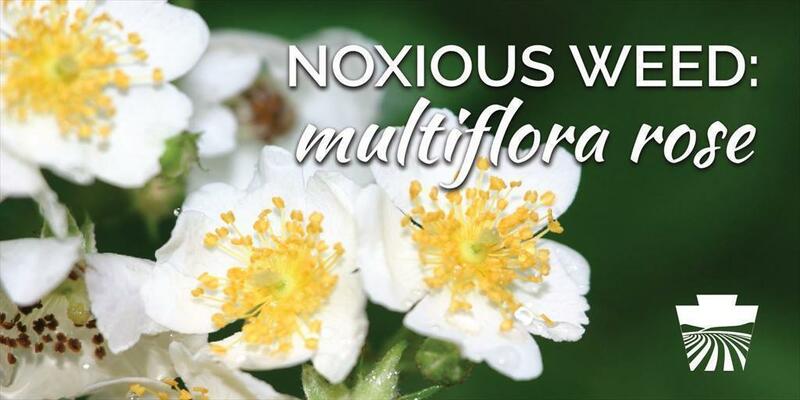 ​A shrub that transforms into a thorny thicket, multiflora rose tends to grow almost anywhere because birds move and drop the seeds. Because of this, pastures and meadows can be taken over by this widespread bush. Sound familiar? If so, here is how you can help to manage and control this weed! Multiflora rose is considered widespread in Pennsylvania, and can be found anywhere in the state.